Applications for Operations SnowSports Volunteers are now closed. Click here to input your email for next season! 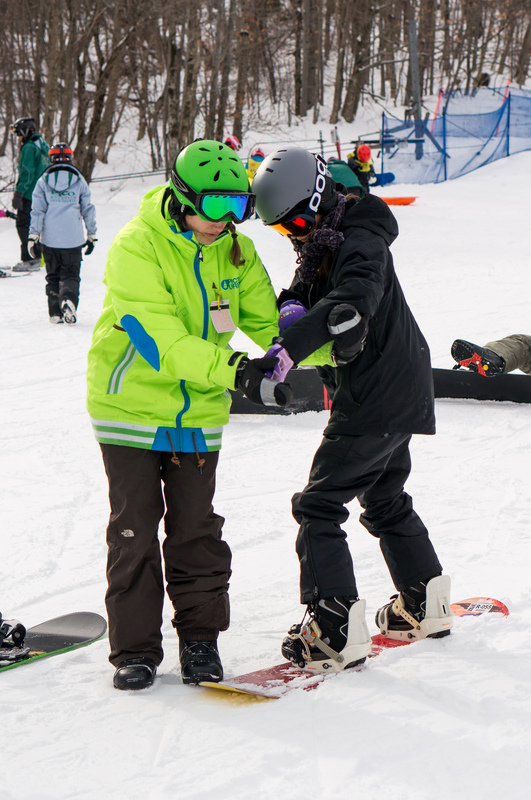 Operation SnowSports is the largest program at YES where youth are inspired and challenged through skiing and snowboarding – many for the very first time! We welcome a diverse group of applicants from all backgrounds and ability levels from intermediate/advanced skiers and riders who want to teach, to enthusiastic community members who want to help, role model and learn. Roles for beginner skiers, snowboarders and parents aim to engage 90% people of color and parents roles have flexible commitment options. Find which role is right for you and apply through the links below! 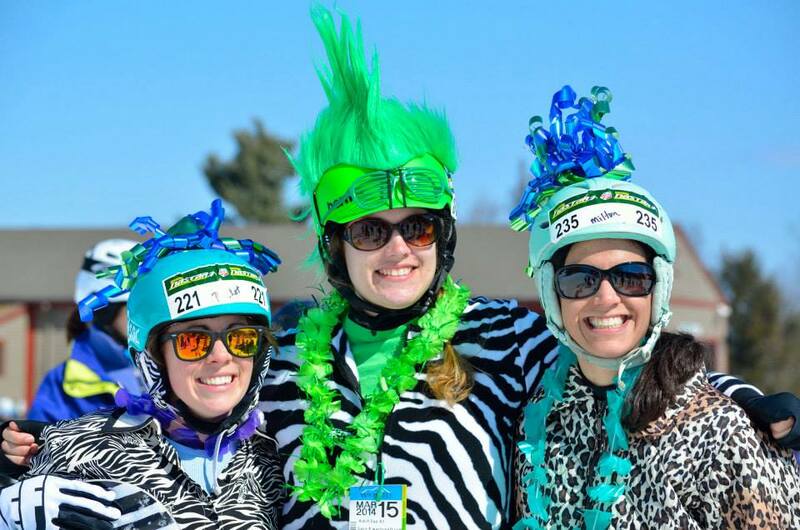 Click here to apply to be an Operations SnowSports Volunteer!